Mention tartar and some people might think you are talking about the ugly plaque dentists are always warning you about. But what is cream of tartar actually? It is a cooking ingredient found in most American kitchens and has many beneficial properties. And what does cream of tartar do? A lot more than you would imagine! Below are some interesting healthy benefits of cream of tartar. Cream of tartar is an acidic natural by-product of winemaking. Also called potassium hydrogen tartrate, this white powder is most commonly used to stabilize egg whites when making meringue, to stiffen the peaks of whipped cream, to prevent the formation of sugar crystals, and to even reduce the discoloration of cooked vegetables (1). You can also find cream of tartar as a component of baking powder and in many sodium-free salt substitutes. The biggest surprise regarding this common kitchen ingredient, however, is that it also has a slew of health benefits. 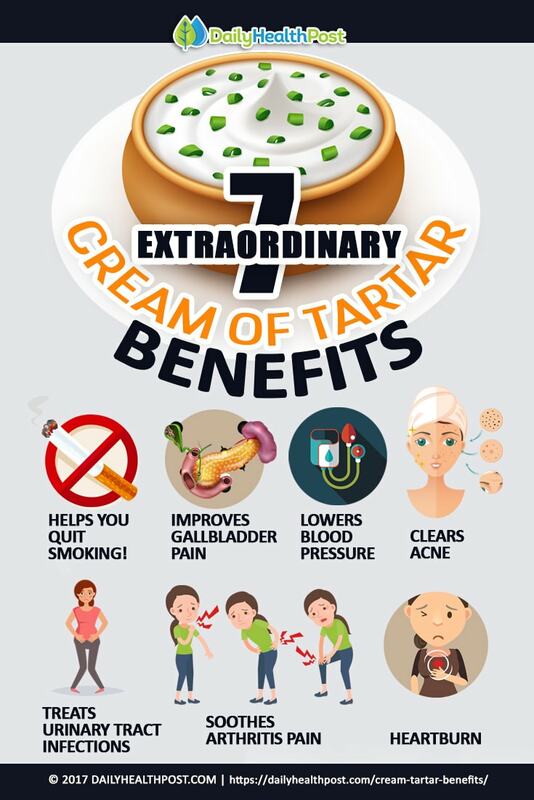 Here are a few of the amazing health benefits of cream of tartar. 1. 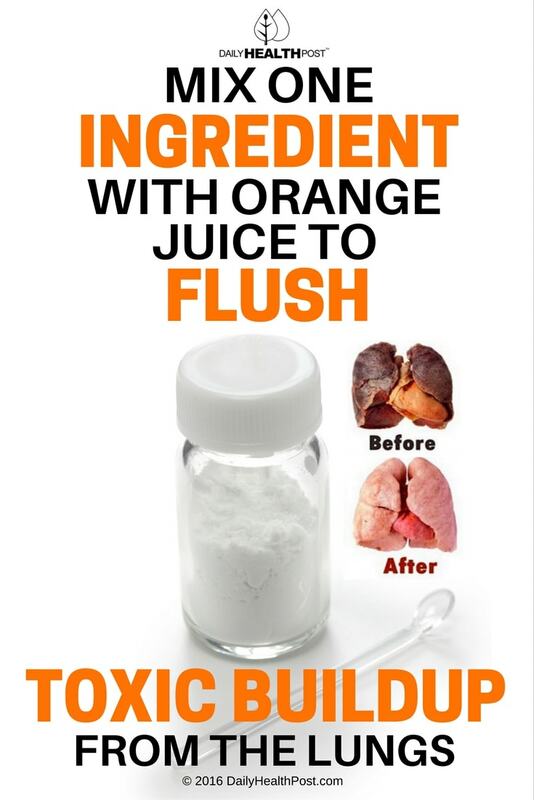 Helps You Quit Smoking! 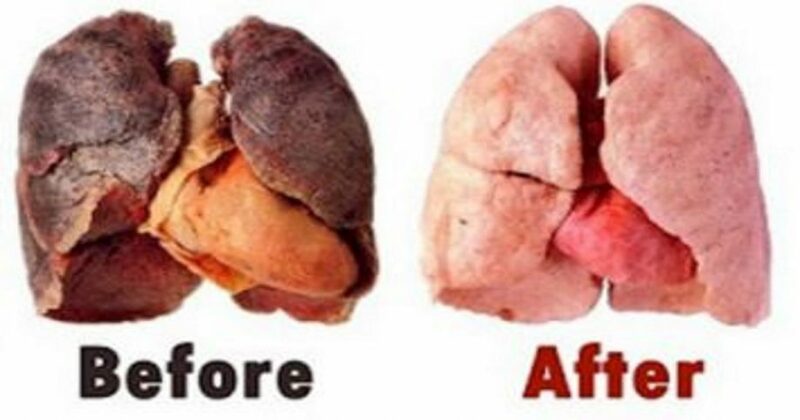 Anyone who has ever smoked knows how hard it is to quit the habit, which researchers say is actually as hard to kick as heroin (2)! The progression of a nicotine addiction is also similar to that for cocaine or amphetamines, and for many people, it can even be more addictive than alcohol, according to a New York Times article (3). 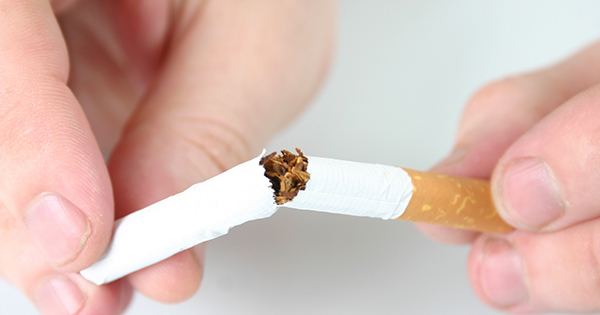 Nicotine can take between 48 and 72 hours to leave your system after you quit smoking. And the withdrawal symptoms from this drug usually reach a peak 2 to 3 days after you quit (4).